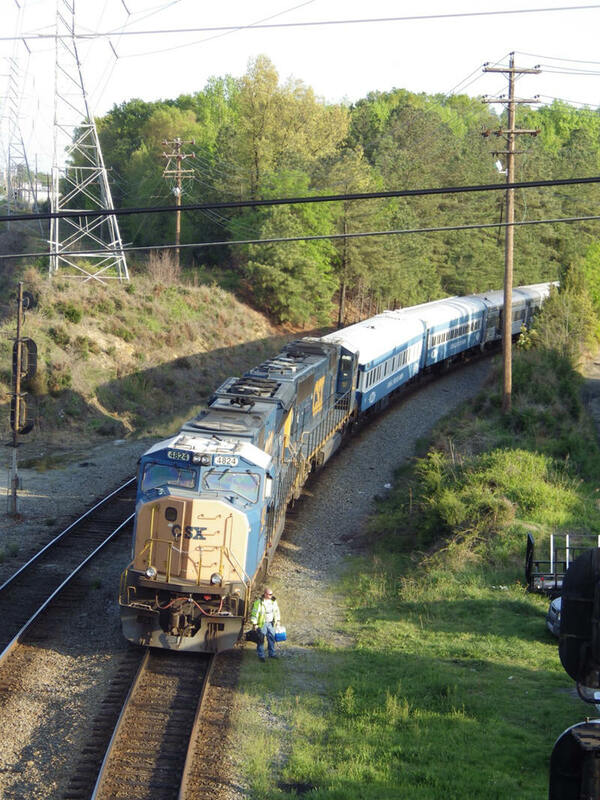 Strates train coming through Richmond VA April 23, 2013. 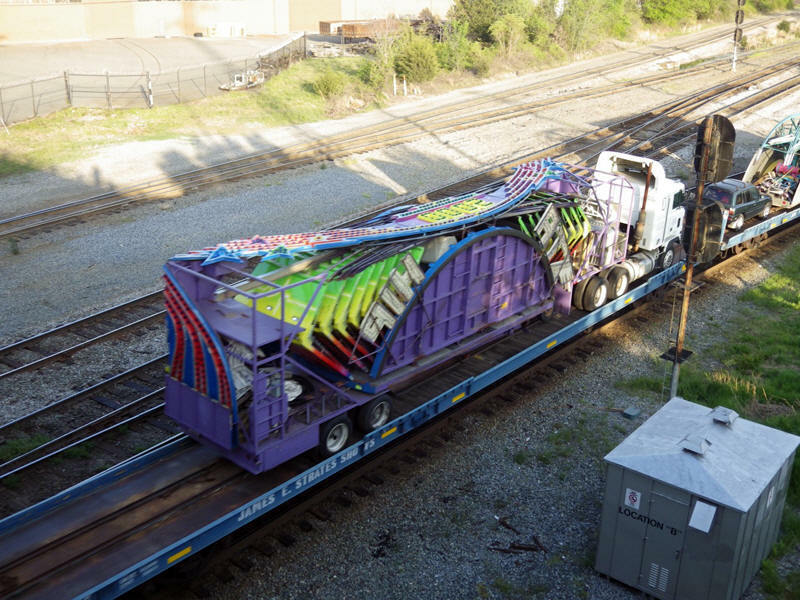 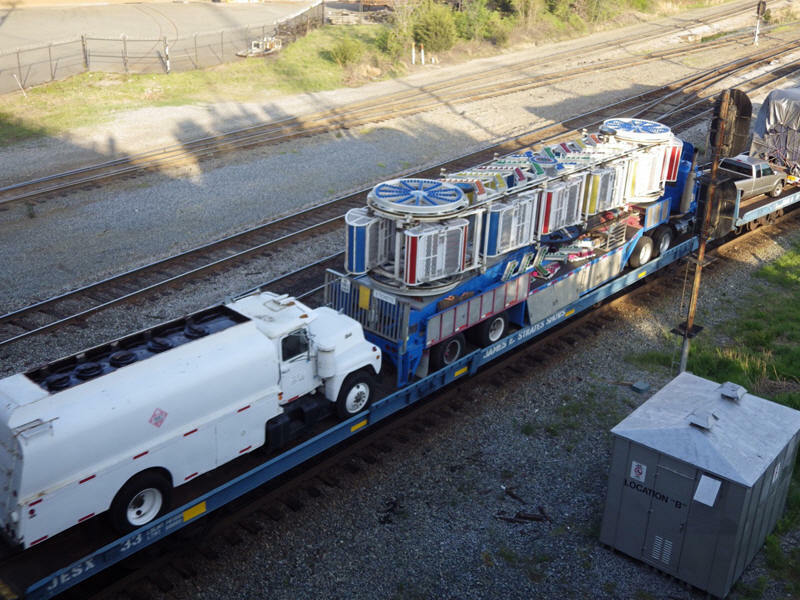 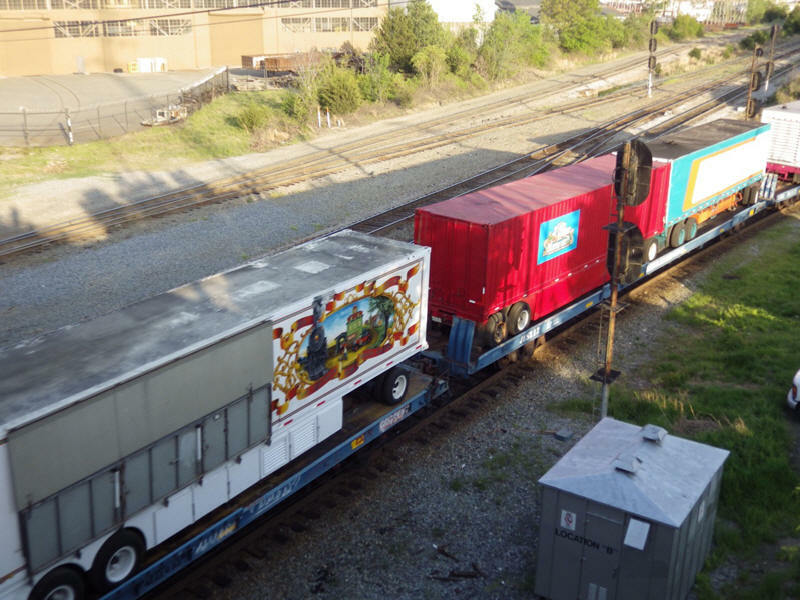 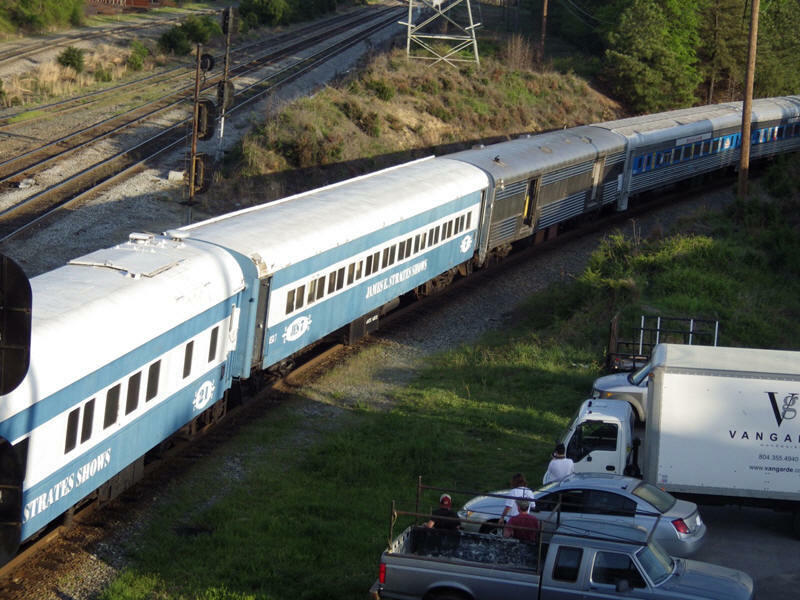 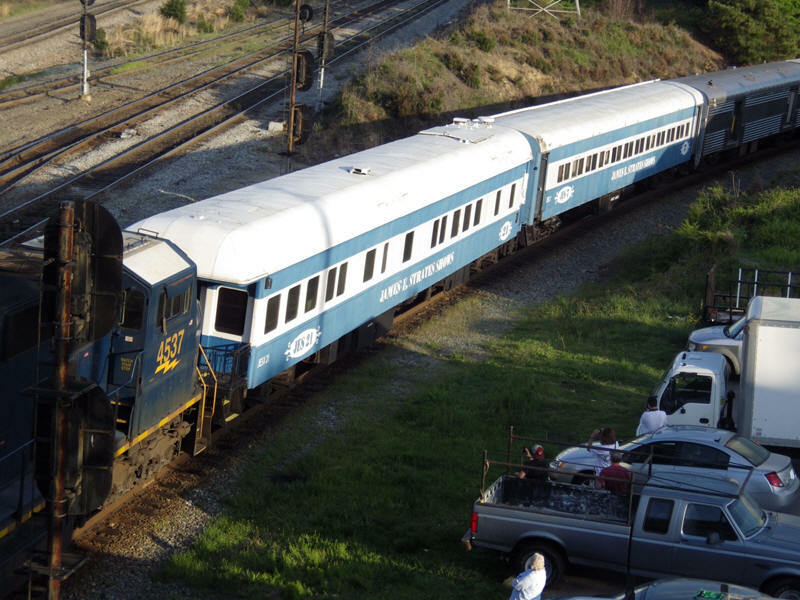 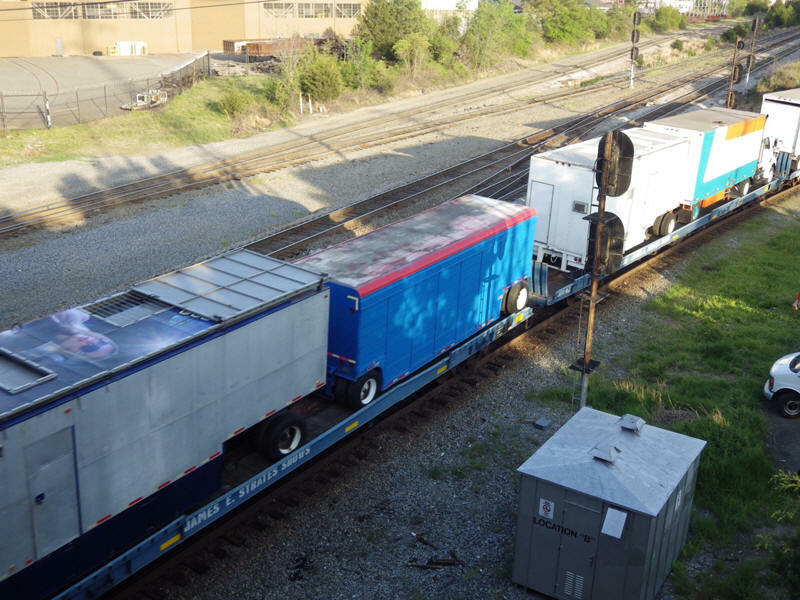 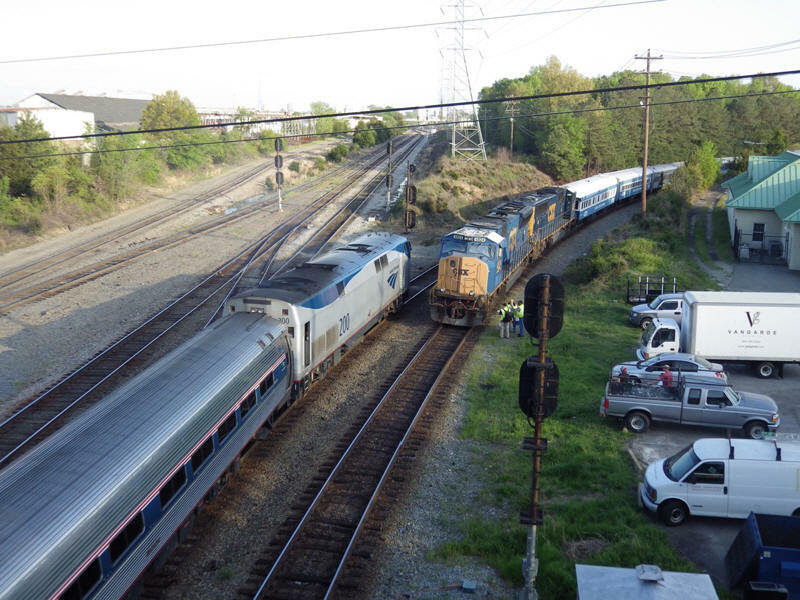 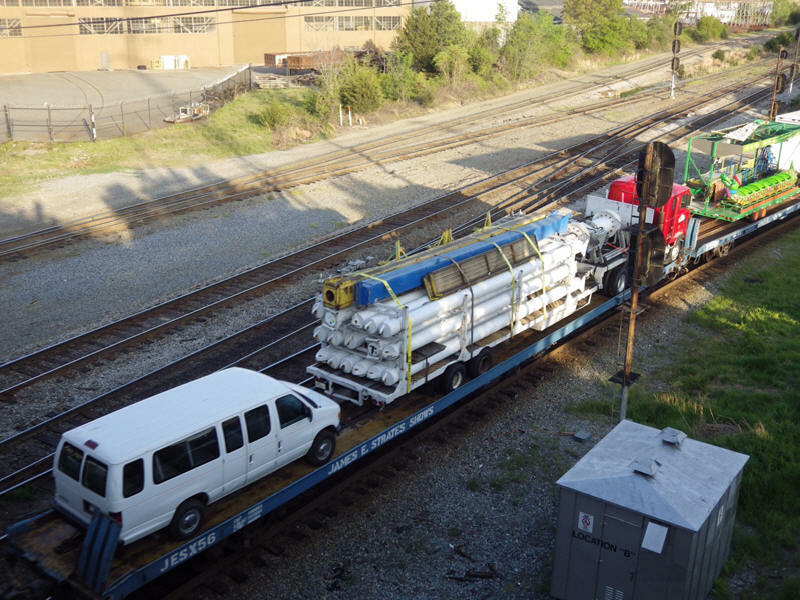 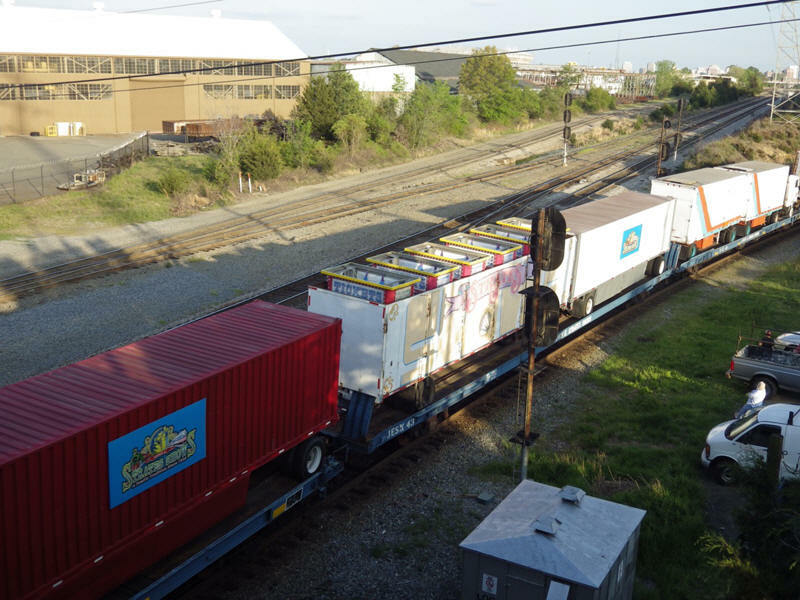 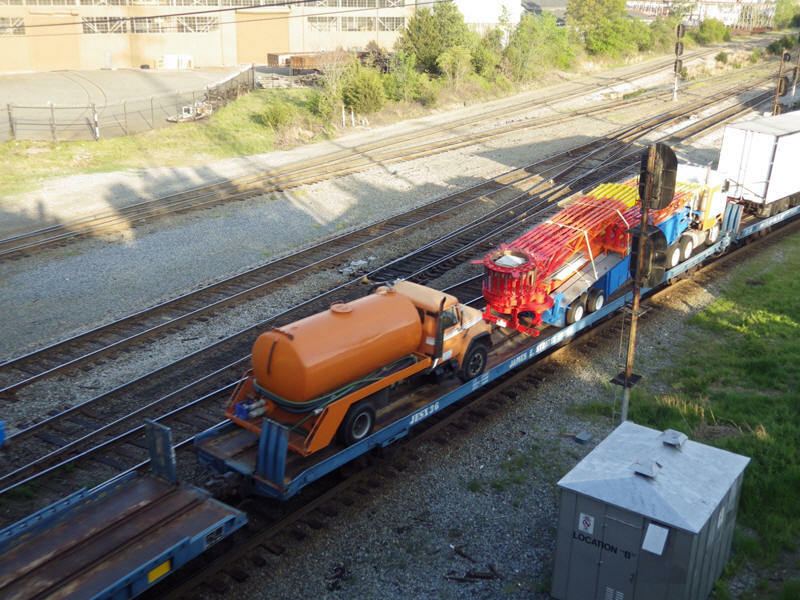 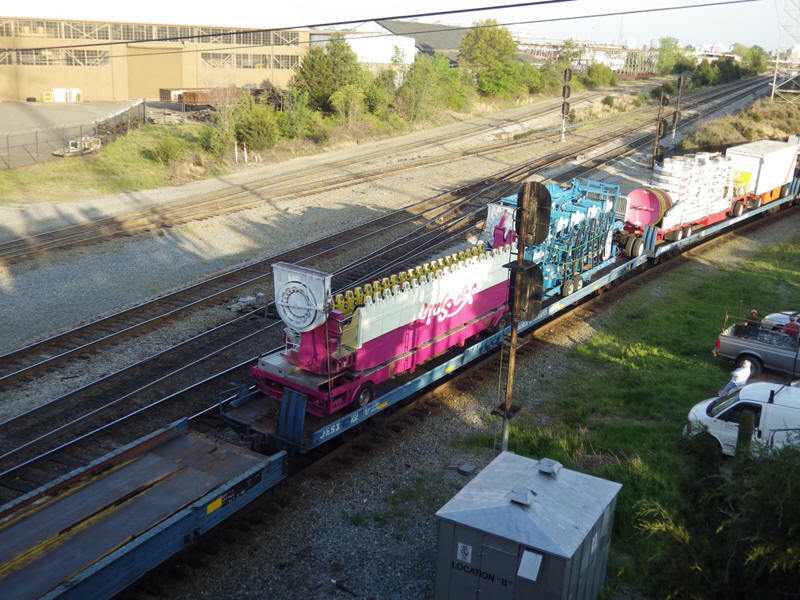 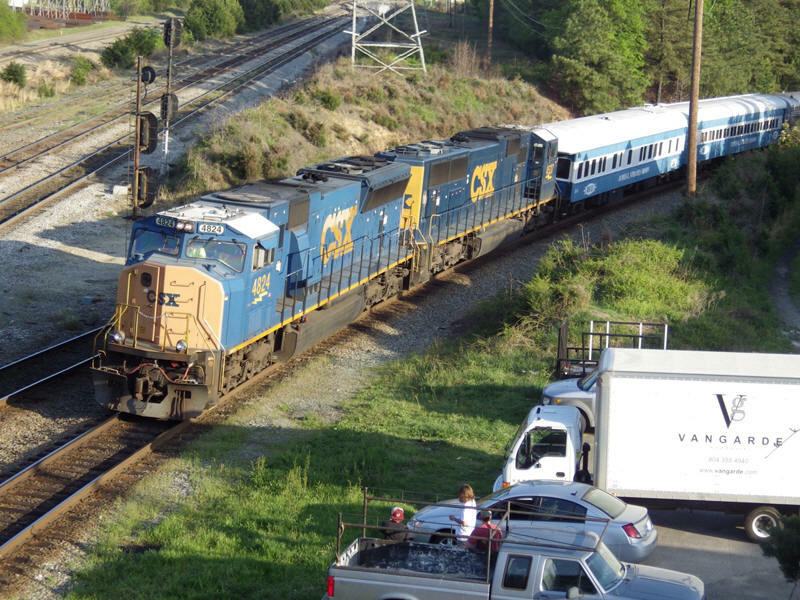 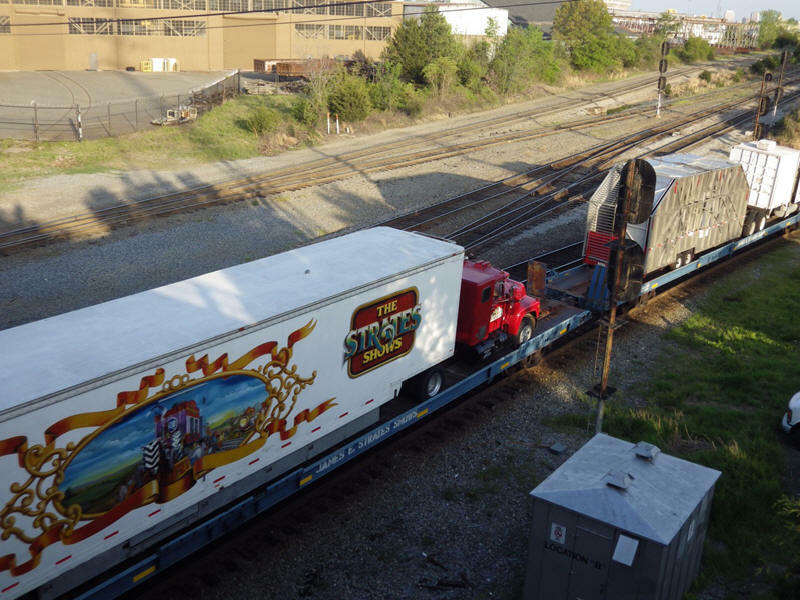 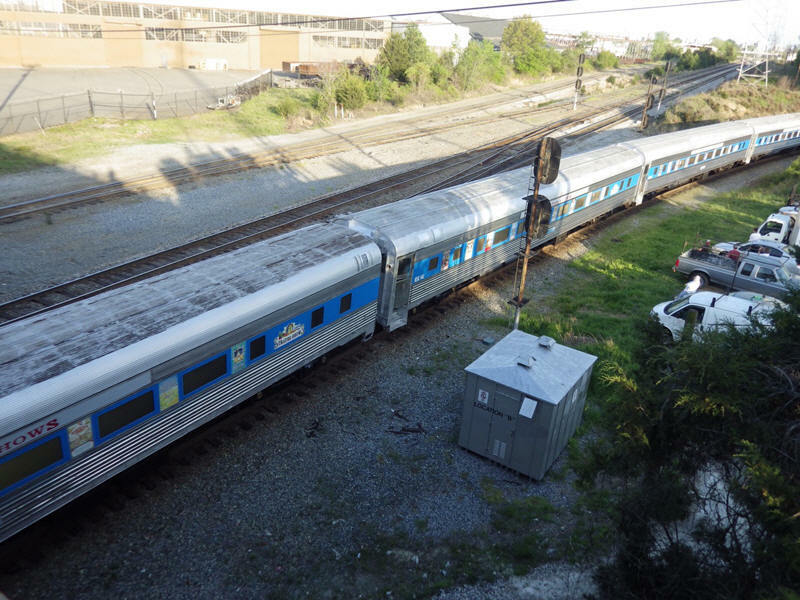 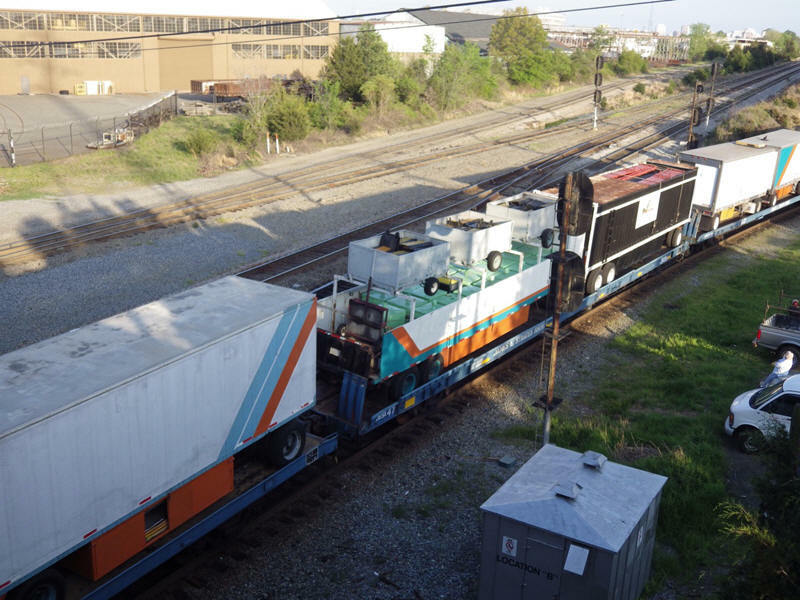 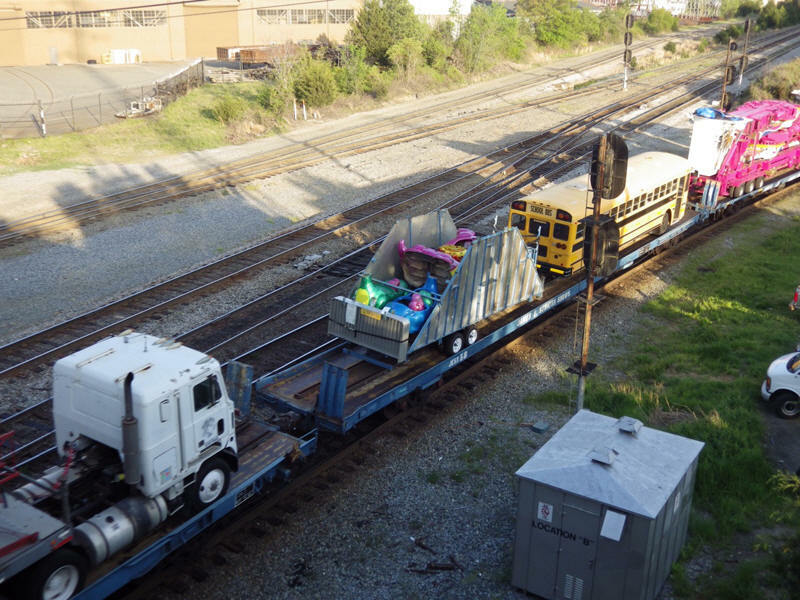 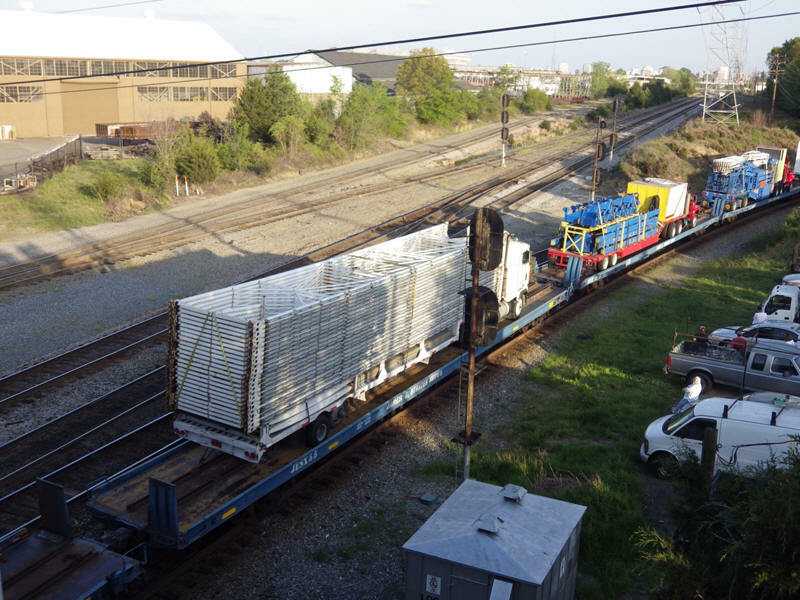 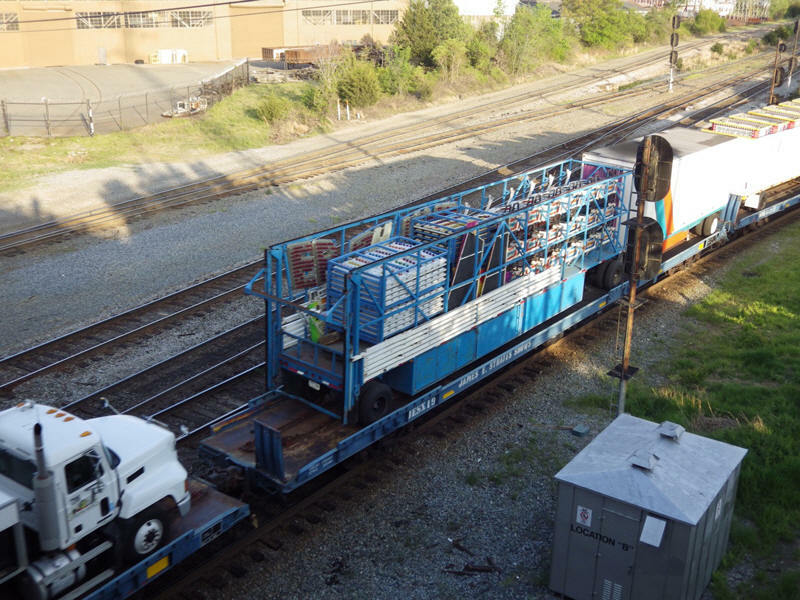 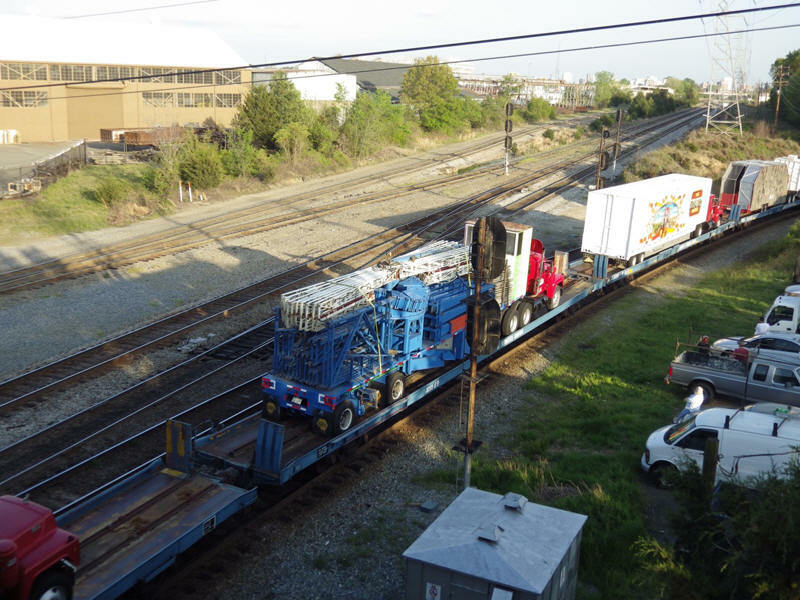 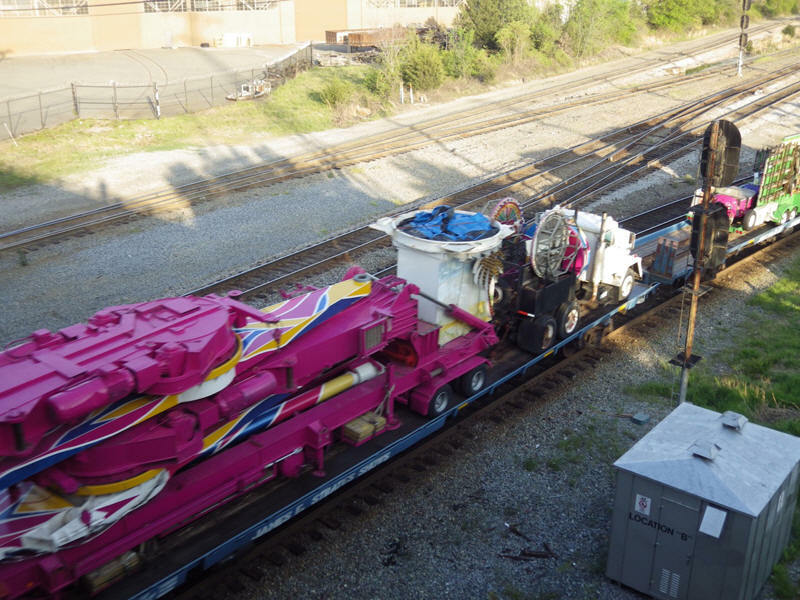 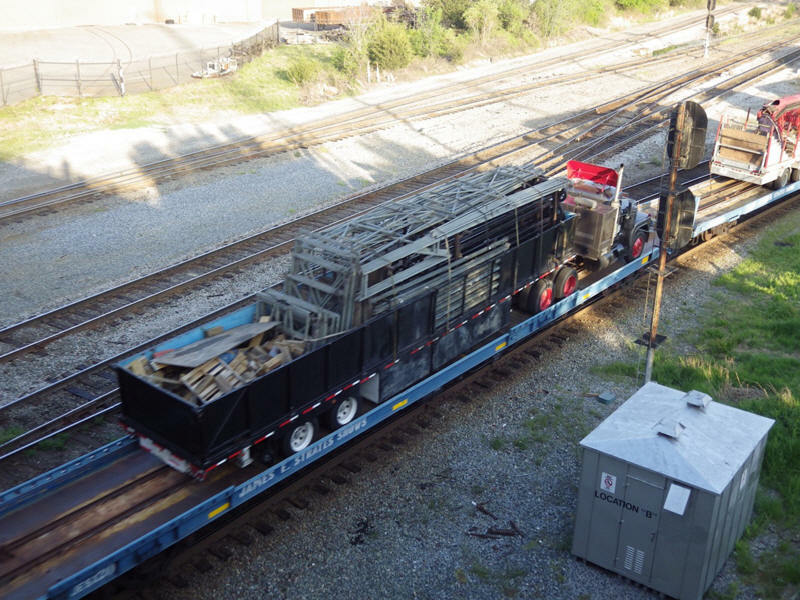 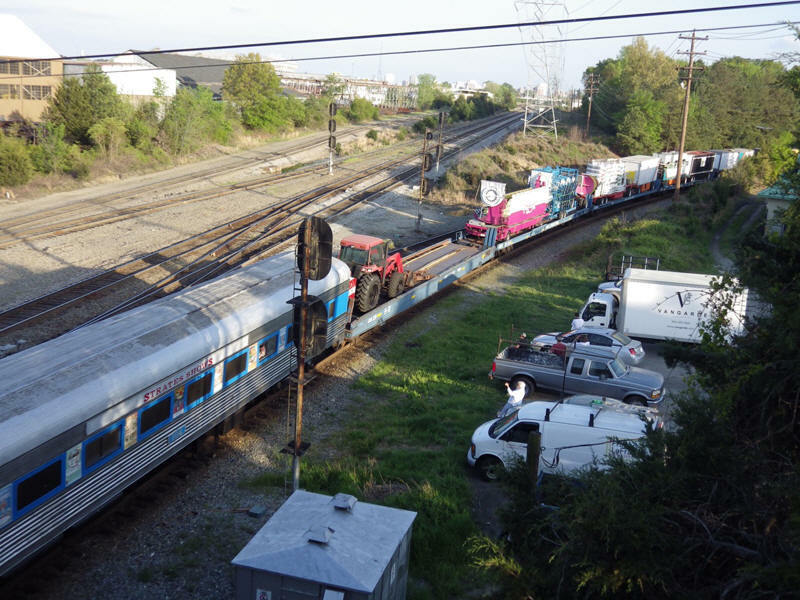 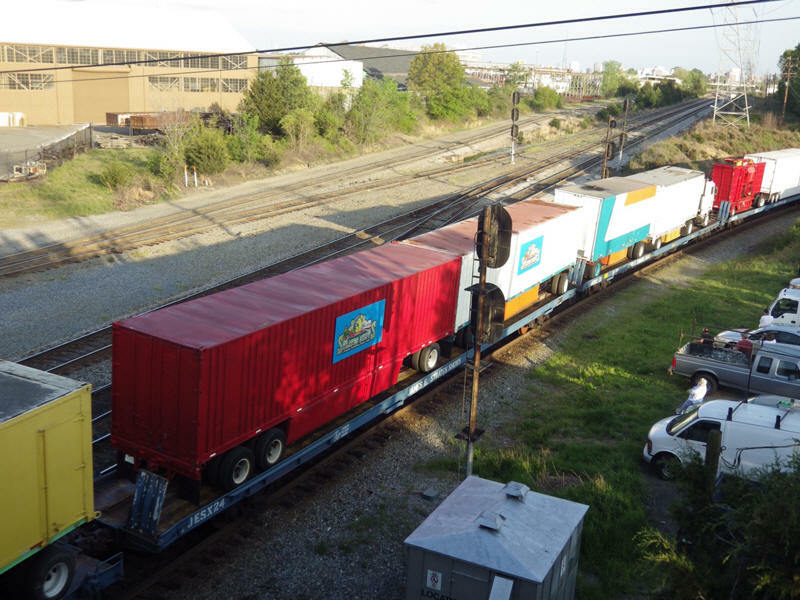 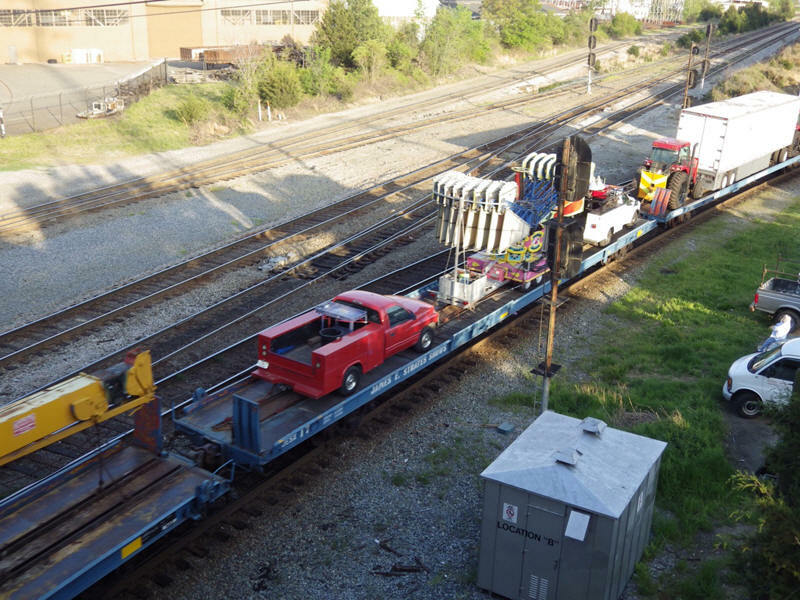 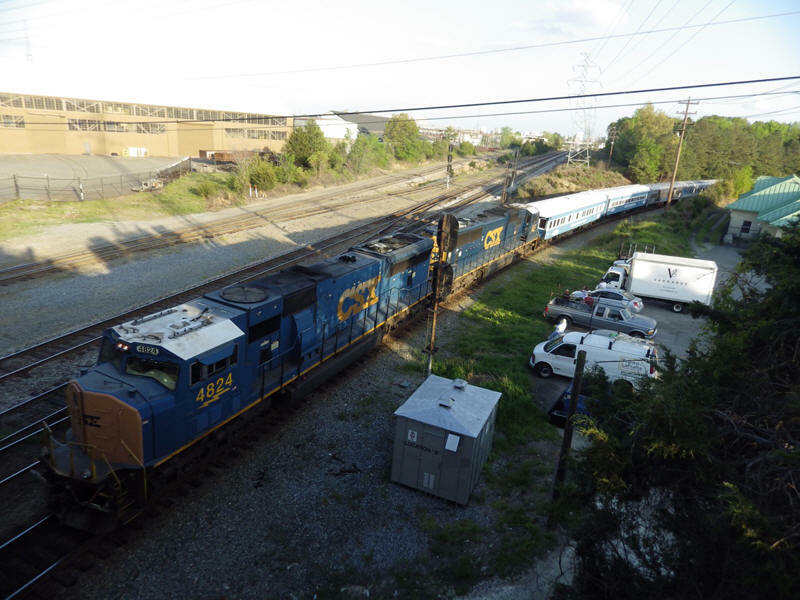 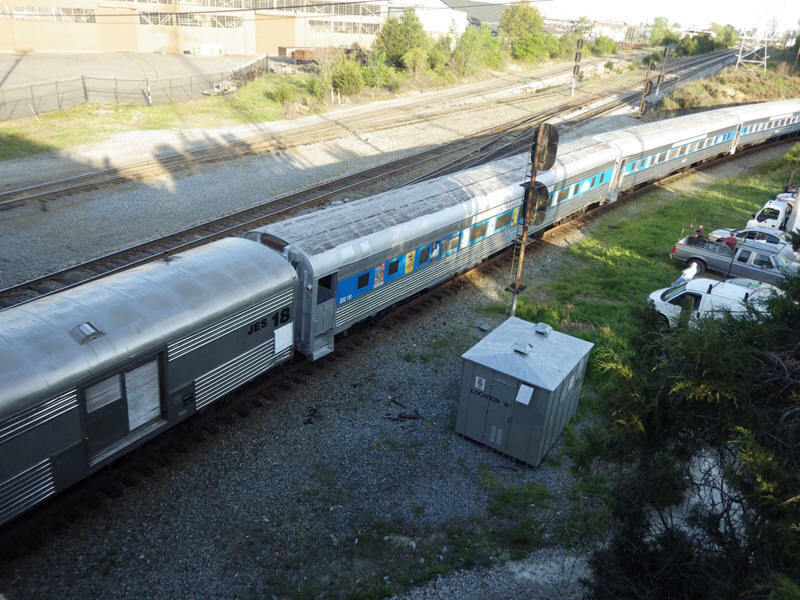 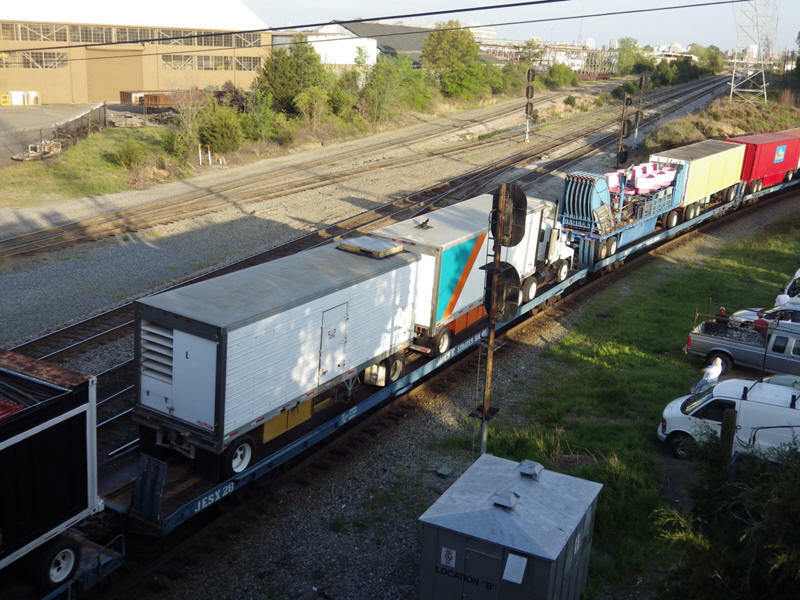 It was en route to its first date in New Jersey, the train changed crews in Richmond and then went on its way. 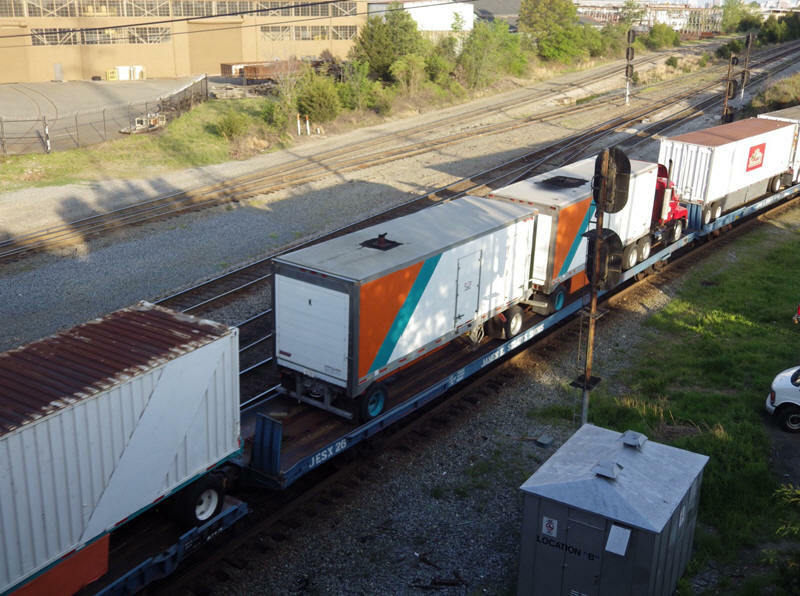 This location is AY tower (Acca Yard) even though the actual tower is no longer standing, this would be Milepost 0 of the old Atlantic Coast Line Railroad and that is the old RF&P main in the back ground.